← Let’s forget Dayakism and think Sarawakism! A Sarawak-based NGO says it supports the anti-Taib demonstration against the state governor Abdul Taib Mahmud which was hosted by a group of political parties in Miri yesterday. In a text message to Malaysiakini, the Movement for Change Sarawak (MoCS), said such a concerted effort by all quarters be they political parties, NGOs or individuals was long overdue. Its leader, Francis Paul Siah, said MoCS which started its campaign against the present governor and former state chief minister for abuse of power and corruption in 2011, will continue with its action to bring Taib and his cohorts to justice. “We will work closely with all groups in that ‘pursuit’ and there will be no let up. 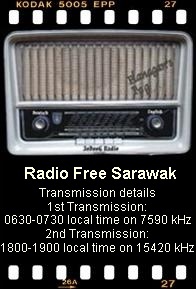 Taib is still very much in control in Sarawak and rampant abuses are still going on,” he claimed. In the demonstration, a group comprising 150 Baram PKR, DAP and Amanah members held a peaceful protest in front of the MACC office at the federal complex in Miri yesterday. Baram PKR chief, Roland Engan, and secretary Dennis Along led the protestors who were seen carrying banners besides chanting “Bebas Rasuah” (Corruption-Free) and “Investigate Taib Mahmud”. They also urged Abdul Taib to step down as the governor. Hulu Rejang PKR chief, Abun Sui and Miri PKR youth chief, Steve Teo, were also seen among the protestors. 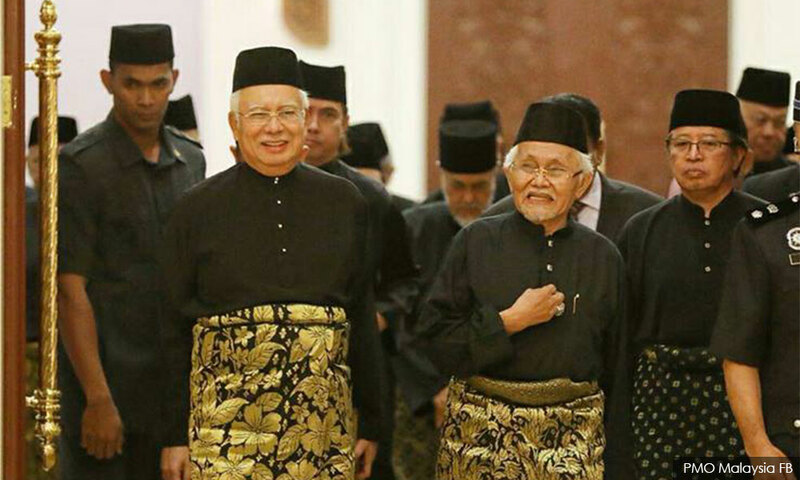 According to media reports, the group’s representatives later lodged a report with the MACC in Miri and handed over documents related to Taib’s alleged involvement in corruption. No arrest was made by the police regarding the protest.